The Gloves Are Off ! Are You A Good Old Boy? The Mass. What is it? What a great and complete prayer the Our Father is, given to us by Jesus Himself! 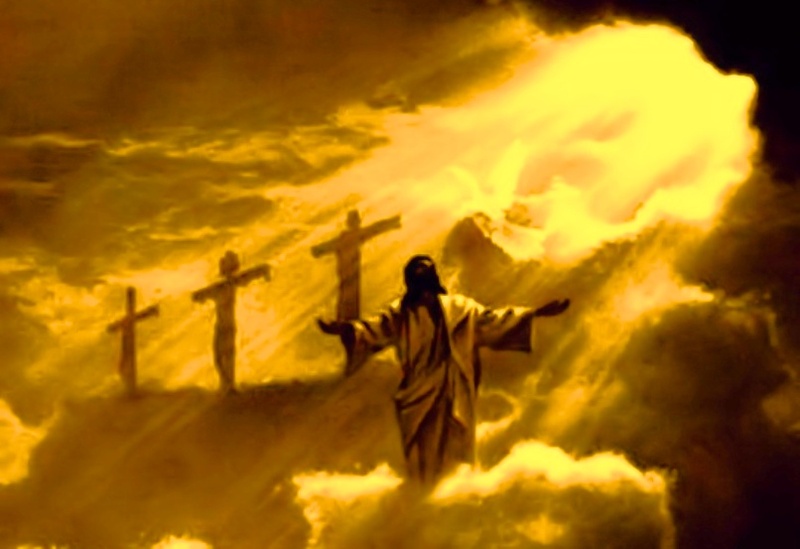 Our Father in Heaven loves us more than anybody on earth that we know has ever loved us. He's patient, kind, holy, pure, and loving to us all, his children, and He loves it when we talk to Him, as we love it when our little children come and talk to us! Here is St. Peter Julian Eymard's paraphrase of the Our Father prayer, which helps us all to understand the meaning of each phrase so much better. It is hoped that instead of just rattling off this prayer without thinking of its meaning, we now will contemplate the power of these words and what they convey. 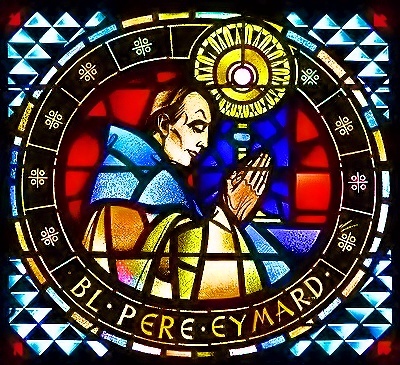 Thanks be to Jesus Christ and St. Peter Julian Eymard !! Your humility, obedience, and charity. in my state as a layman. and what would I, but that it be kindled?" Oh! that we might be the incendiaries of this heavenly fire! and in thinking of You alone. in obeying Your good, acceptable, perfect Will. I will what You will. I will it because You will it. I will as You will it. I will it as long as You will it. from You, for You, and in You. and our protection against all evil. You will be all things to us. just as they stand in Your eyes. and desire for them the gifts of Your love. ♥ And lead us not into temptation but deliver us from evil. in the service of our Eucharistic Lord. let me not be confounded forever. © Catholicbible101, 2008 - 2018 AD...... Brushing up on scripture 3 times daily prevents truth decay, and is mental floss for your brain.